Idea sounds wonderful. I did’t see a price? I am an experienced and not-young teacher. My personal practice is becoming more gentle as I get older. You say that the 3-Day Teacher Renewal programme begins with a strong practice. How strong is strong please? It’s tough to qualify exactly how strong the practice will be. it will be a vinyasa-based practice, but, I’m on the technical side of the spectrum and I don’t use heat. So, it will be demanding, but reasonable. And, hey, you can spend as much time as you want in child’s pose or skipping the next chaturanga! This programs sounds great 🙂 do you think the teacher training first part as well suits beginner teachers like me (teaching about for a year now)..thanks! Yes, West Coast please! I would absolutely host you at my studio in Arizona, as well. Can you do one in Australia sometime soon? 🙂 Sounds exactly like what I need! I am managing the YogaWorks in Soho! We are sooooo excited to be hosting this great format! Spaces are filling early! So your students can also call the studio at 2129650801 and we’d be happy sign them up! Can’t wait to see you and Andre and get a chance to practice together again! I had no idea you were managing Soho, Anna! I’m looking forward to seeing you in a couple months! 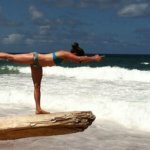 I’m a former student of yours from years ago at Yoga Tree in San Francisco, until I moved to NY in 2010. Studying with you in your classes inspired me to finally take the leap into a 200-hr teacher training program this year. I won’t be finished until the end of May, and I’m so disappointed I’m unable to attend your workshop as it conflicts with my teacher training on the weekend. Would you consider repeating this retreat and workshop weekend another time in NY? Yes, 1000%, absolutely. I’ll definitely be doing the same format again next year in several locations! Please stay tuned and join my email list! We all face them, Julia. I completely understand. Hang in there! Please please please come and do one of these in New Zealand! I don’t know you – only from articles in the yoga magazines. I really love the format of the training. Would you also consider to come to Germany one day? I would love to do the training with you. Thanks, Evi! I love Germany, and it’s possible that I’ll be in Berlin next year for a couple days. We’re working on the details. That said, if you want to do a longer training with me, you’ll have to join me in London at triyoga! i had trouble navigating to the NY teacher renewal in august.. it led me to a blank mind body site..
can you direct me where it will be so i can look into signing up? I’m putting this out in the universe to make the LA weekend happen, I am determined to find a way!!! I’ve always wanted to practice with you, I am finishing up my 500 hr training. Alright, Heather, I hope the Universe responds accordingly! I have attended this recently and i HIGHLY recommend it. Thanks for coming all the way from Norway, Margunn! It was great to meet you. Jason will you be offering this Workshop in 2018 maybe in the midwest like Michigan or somewhere thereabouts? Most likely, yes. I’ll be teaching it toward the end of this year in Chicago. Next year is still up in the air. I was so excited reading the description for the retreat/renewal as I’m a year into teaching after an almost 20 year personal practice. It is so true that your practice gets hijacked by teaching, it’s so sad:( Only problem is that I live in Belfast. I practice with you on yogaglo, what are the chances of doing this online? Come and teach in Belfast, you would sell out in a day!!!! Thanks for reading, Aoife. And, I’m coming to Belfast in September ’18!! See you there! Missed these…:( I’m hoping you’re hosting another teacher training/retreat very soon! Hopefully in Canada one day! 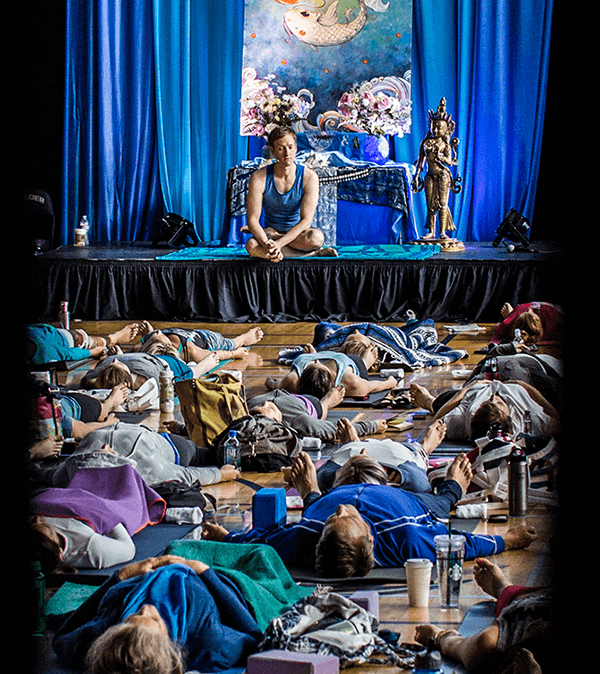 Will you be doing this 3-day workshop/retreat again? Any 500 YTT modules planned for Australia?